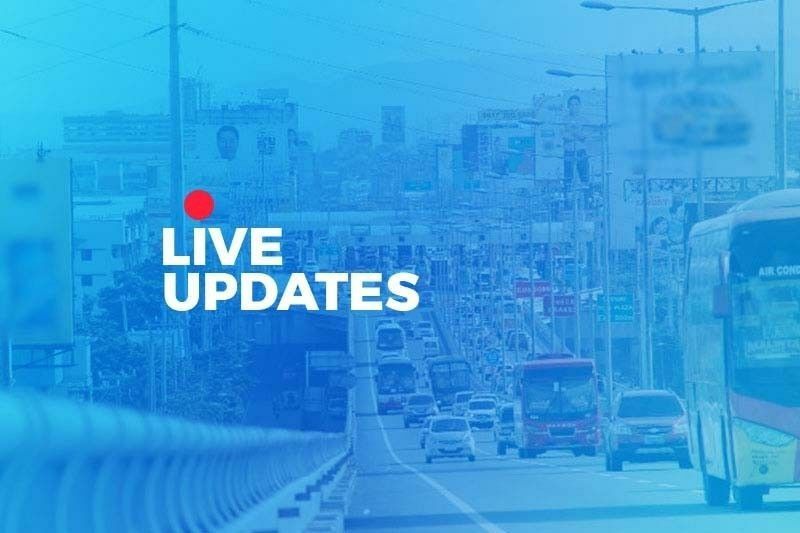 MANILA, Philippines (First published 3:34 p.m.; April 16, 2019)— Several motorists and commuters are expected to experience heavy traffic on Easter Sunday as some of them are set to return to Metro Manila after the long weekend. The government has declared April 18 to 20 holidays in observance of Holy Week. The Metropolitan Manila Development Authority also lifted the number coding scheme on Wednesday, April 17, and Monday, April 22, to allow motorists to use their vehicles to go to their destinations for the long weekend or return to Metro Manila after the Holy Week break. The number coding scheme is automatically lifted on Maundy Thursday, April 18, until Easter Sunday, April 21. To guide you on the traffic situation in Metro Manila and on the North Luzon Expressway, South Luzon Expressway, and Skyway, check out the updates below.